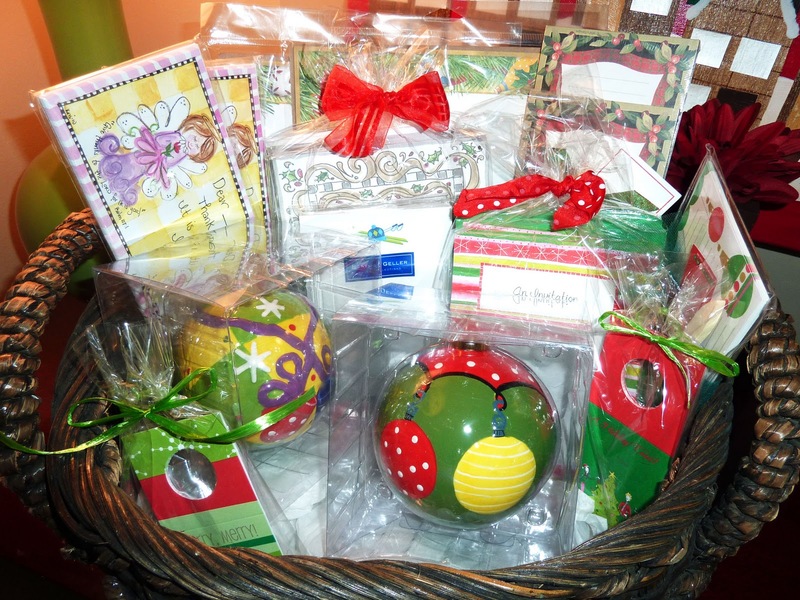 This year we are so excited to be part of Triad Moms on Main's Holiday Giveaway. We've put together a fun and stylish collection of holiday stationery and gifts valued at over $100. Included are two Mainstreet Collection ceramic ornaments, two sets of Kris-10's Creations fill-in holiday thank you notes for children, 50 holiday fill-in invitations by Paper Prince, two sets of holiday wine tags by Inviting Company, holiday note pads by Boatman Geller and MM's Designs and a set of 24 holiday photo cards beautifully greeted by Julia D. Azar. Plus, a couple of extra treats. This giveaway collection is perfect for celebrating the holidays this year and definitely helps you "delight in the little things". 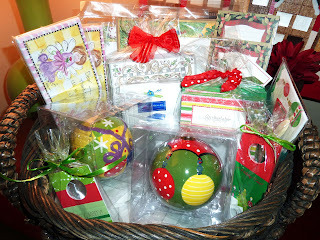 Check out the other great gifts featured in their giveaway on their blog.